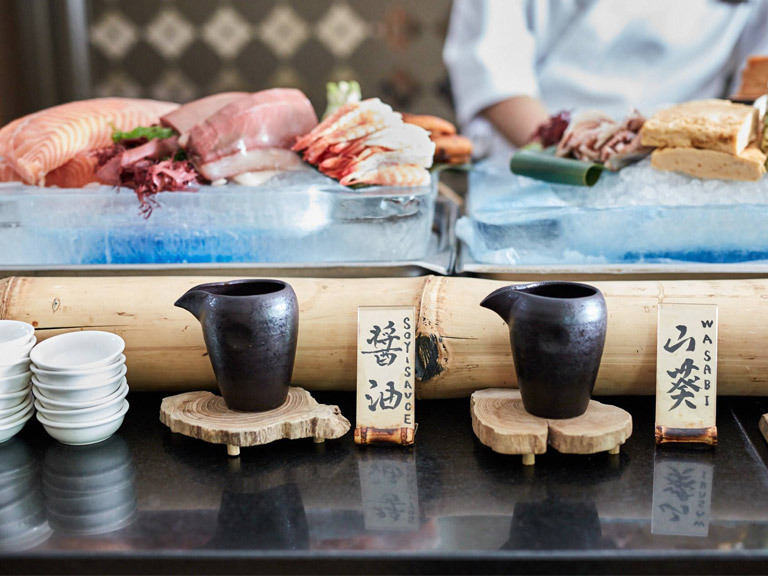 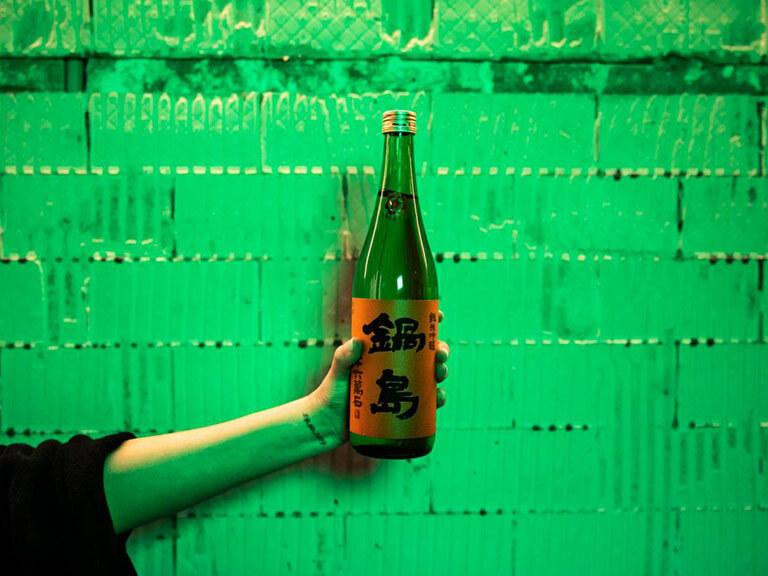 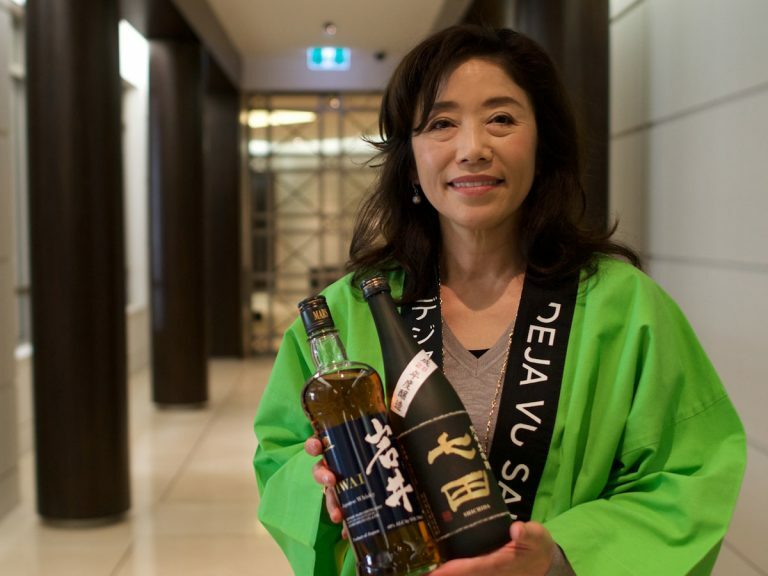 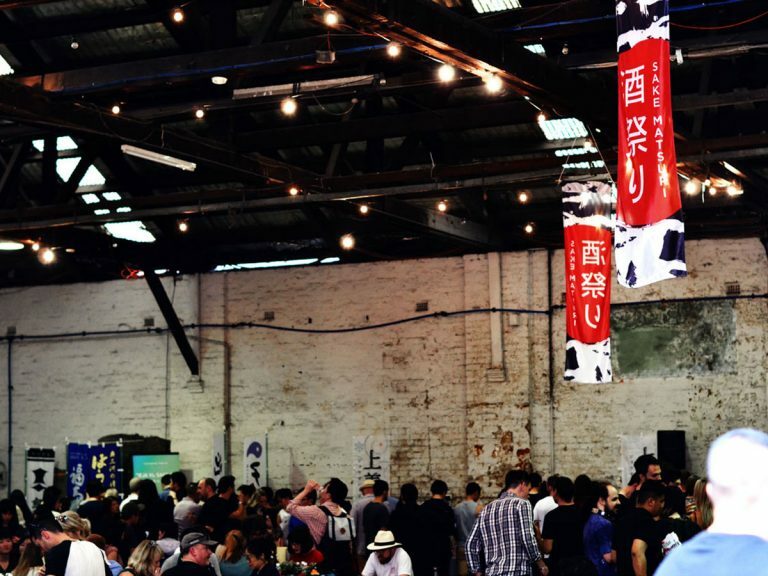 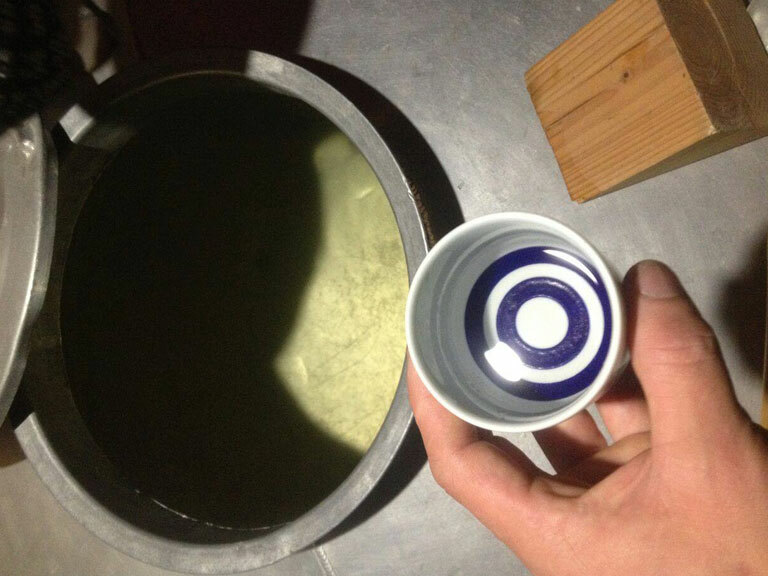 Melbourne-based duo Toji Sake and liquor store Act of Wine are hosting a three-hour long, free sake tasting/educational class on Friday the 22nd of February. 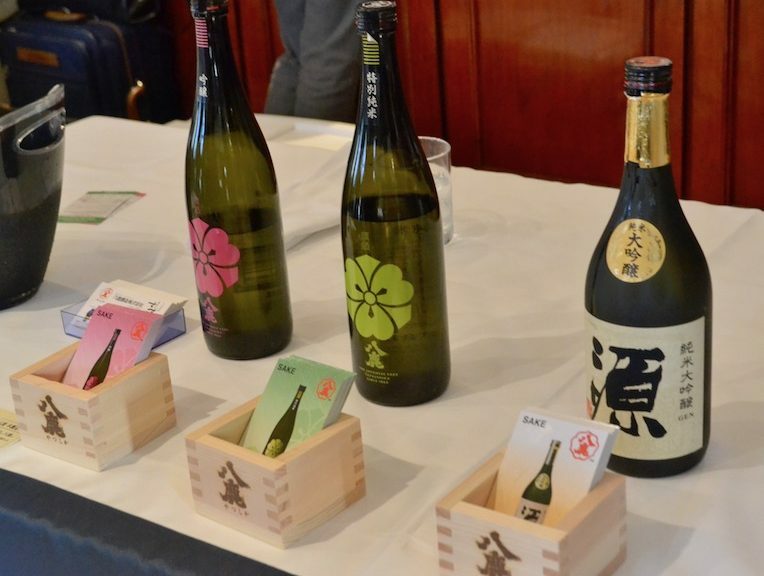 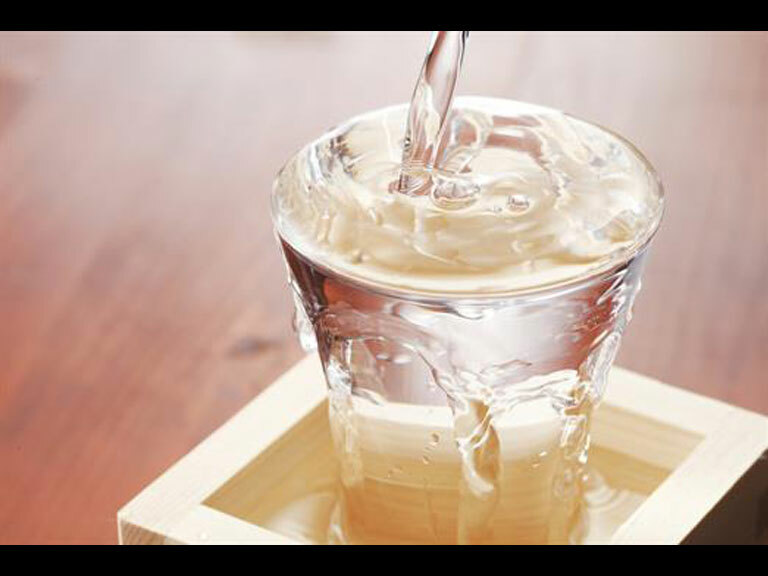 Participants will get to hear the background story of Toji Sake as a company, and an in-depth look at the production cycles of their Super Premium Junmai Ginjo and Junmai Daiginjo sake ranges. 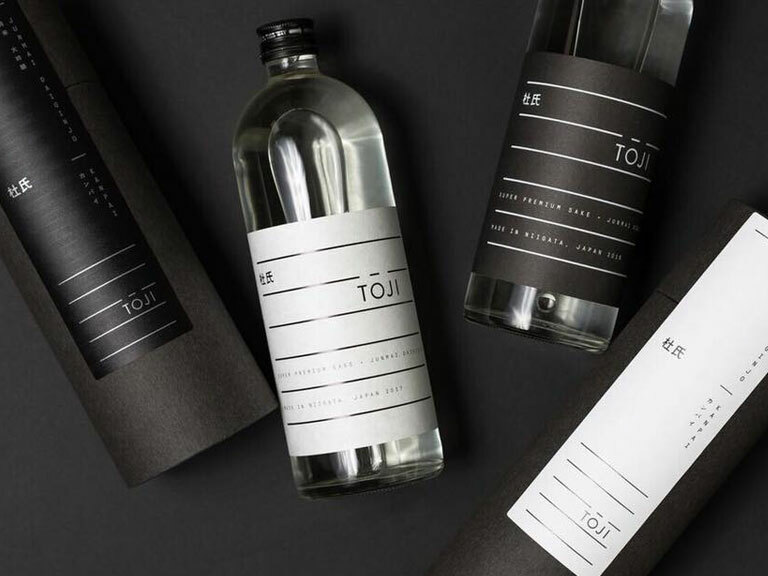 A number of complimentary cocktails using Toji’s sakes will then be provided to enjoy. 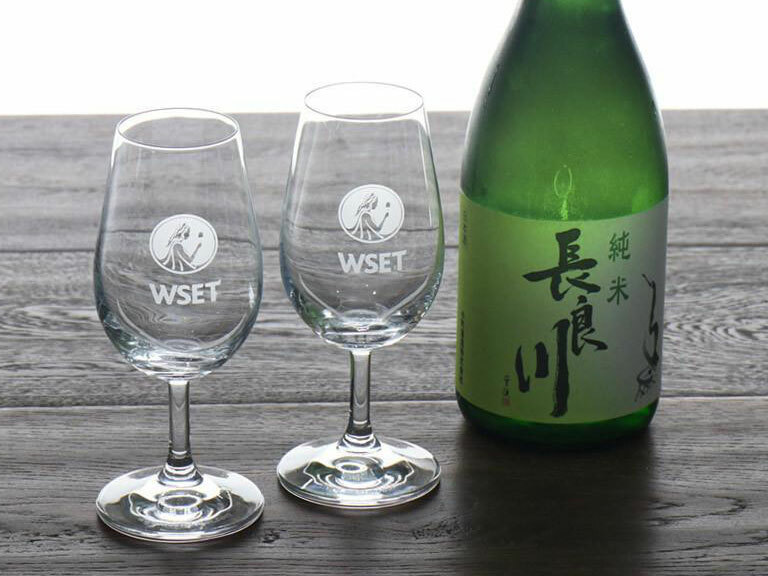 The event is scheduled to start at 5PM sharp on the date, and end at 8PM. 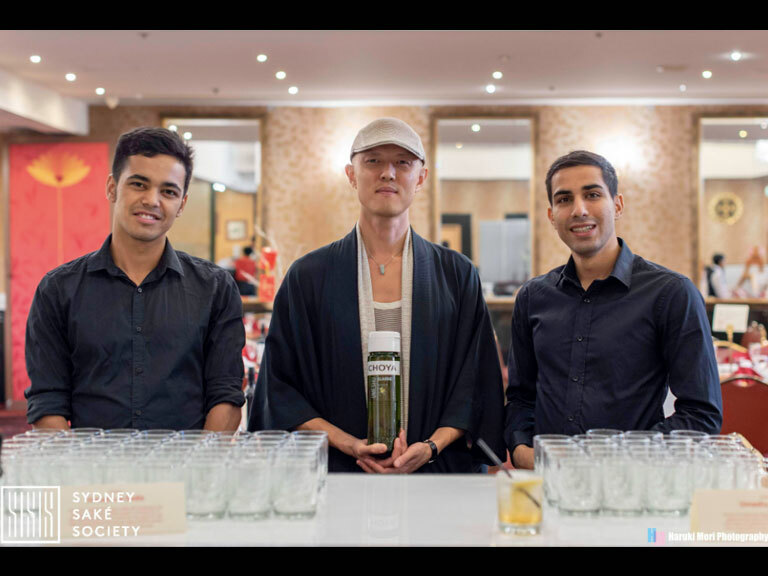 For further information please see the event’s Facebook page or use the contact links provided above.